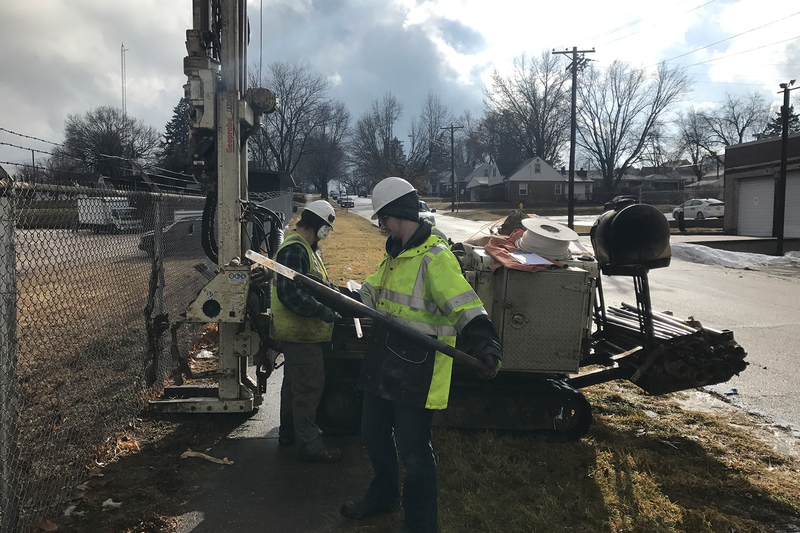 Soil Essentials is your premier Midwest Environmental and Geotechnical drilling service company. 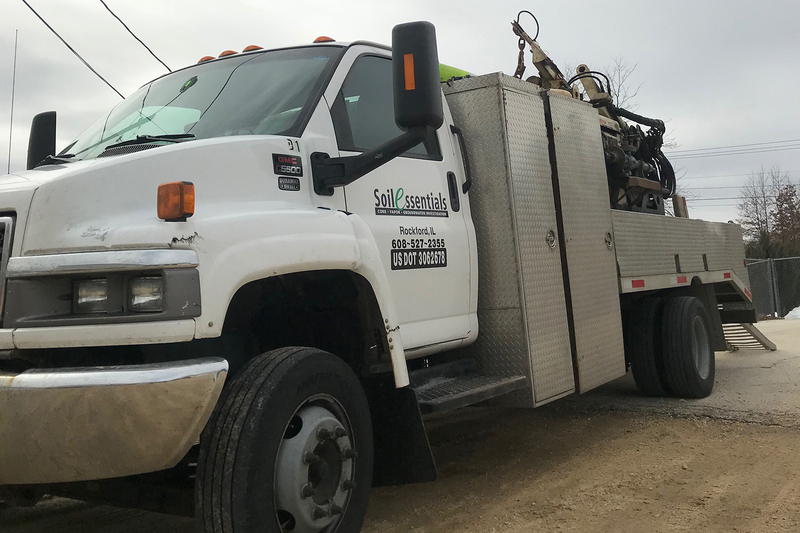 Soil Essentials has the staff, experience and equipment necessary to provide the highest quality drilling services for our clients. 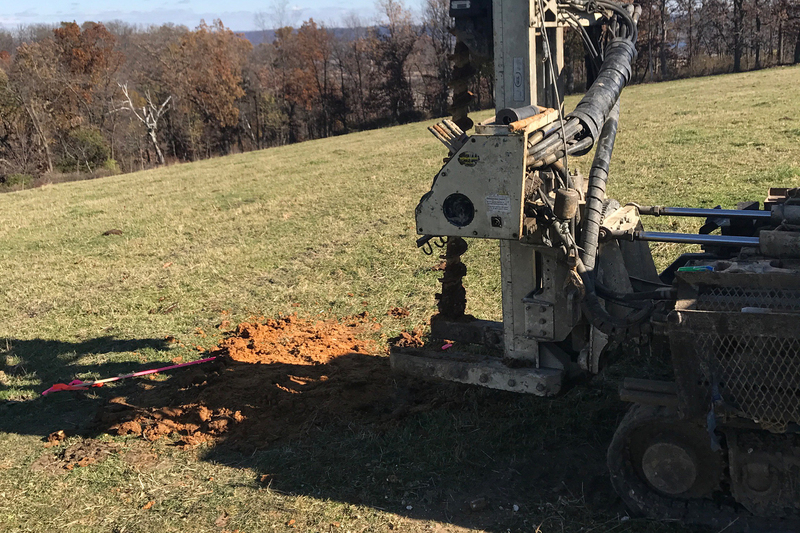 Soil Essentials serves many industries including: Environmental Consulting Firms, Civil Engineering Firms, Municipalities, Utility Companies, Construction Companies, Cell Tower Installation Firms, and more. Soil Essentials uses the latest technology and machines. Soil Essentials uses the Geoprobe 540B and the Geoprobe 7822DT. 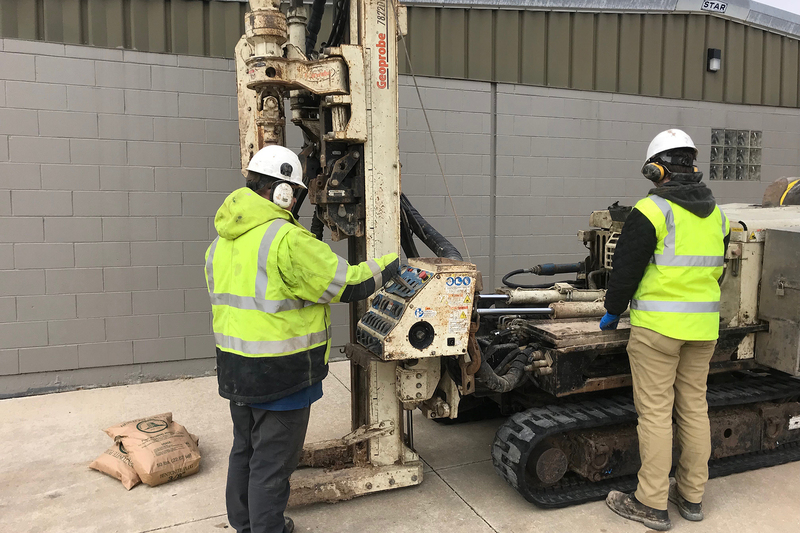 Soil Essentials has the following certifications: OSHA 40hr Hazwoper Training with 8 Hour Hazwoper Refreshers, Iowa Certified Well Driller, and Woman Owned Business - Illinois, Wisconsin. Copyright 2019 © Soil Essentials LTD. All Rights Reserved.